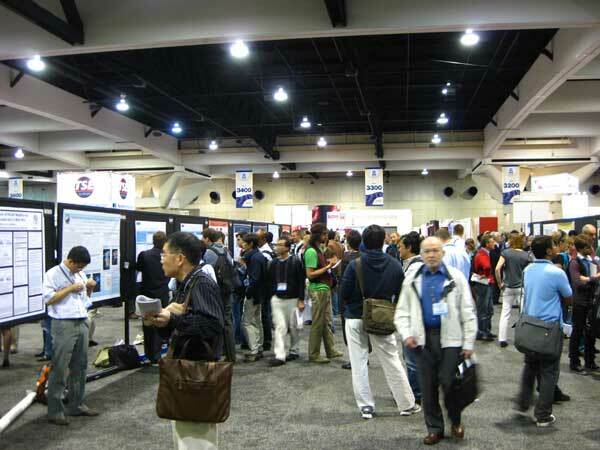 The annual meeting of Society for Neuroscience is the largest international congress in fields of Neuroscience. Thirty thousand scientists attended at this meeting. I gave a presentation entitled "Frontal lobe inputs to the shoulder region of the dorsal premotor area in macaque monkeys" in this meeting. 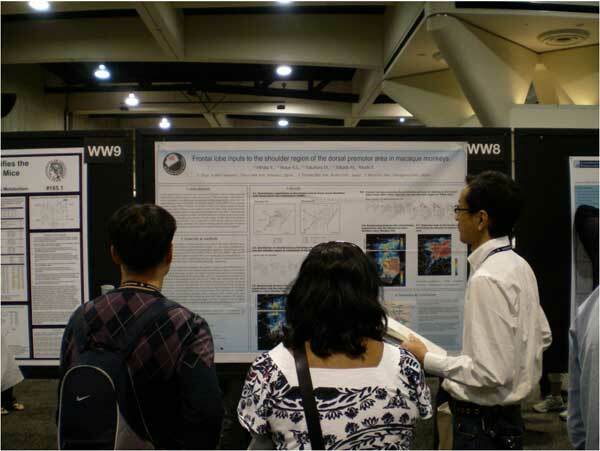 During my presentation, I had meaningful discussion and obtained useful comments to our study from many attendees. I also got the information on the latest topics in neuroscience from other presenters. These information would be of advantages of our future studies. 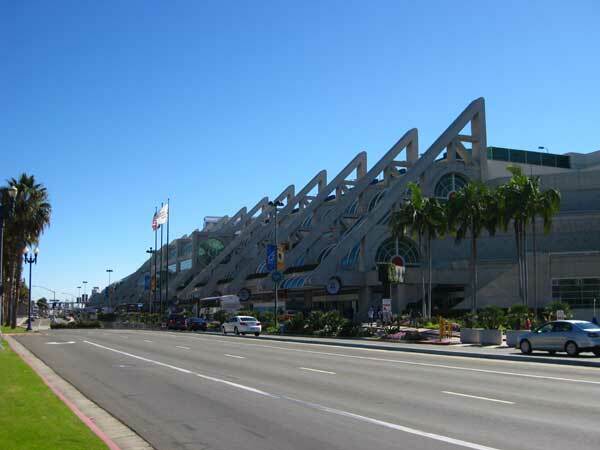 Convention center in San Diego.